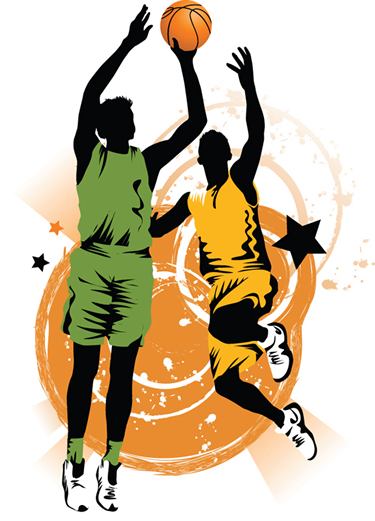 Our mission is to equip driven basketball players in North Central Indiana with a quality jump shot that will take them and their basketball game to the next level. 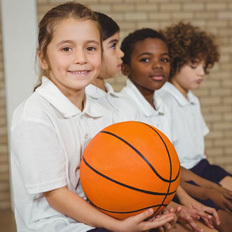 We also aim to encourage each player through positive reinforcement of their skills and abilities, while giving them the confidence to believe in themselves. 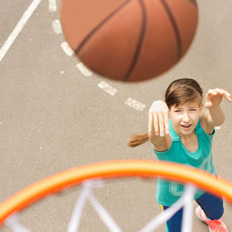 To train young ball players, ages 7 and up, using JC’s hand crafted form, techniques, theories and unorthodox methods to improve their jump shooting. 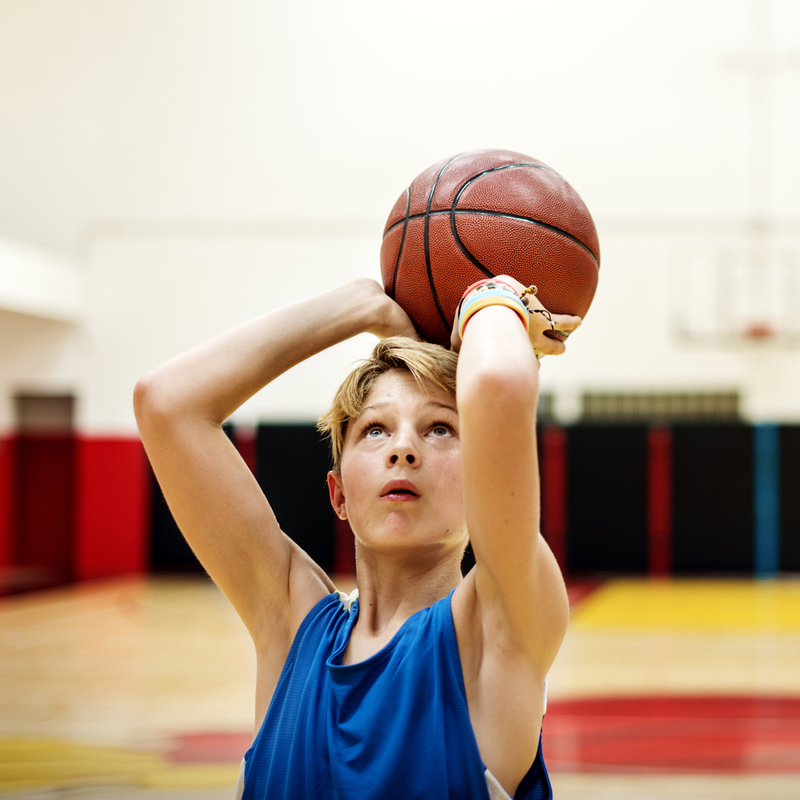 We offer a wide variety of shooting methods to build, enhance, tweak and improve upon a basketball player's jump shooting. If I have a file for you this payment option applies... People I do not have a file for, please select the options below 'members only' option. The "other offerings" are available to everyone within 4-8 banded lesson package. Hope to see you soon!!! 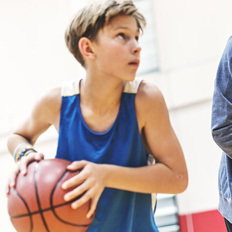 We offer private, one-on-one coaching sessions for kids ages 7 and up and for adults. Sessions are currently held on Mondays, Tuesdays and Thursdays for regularly held hour sessions at 5:30-6:30. ***Please ask about bookings for 30 min sessions from 6:30-7p.m. ; and hour and a half group sessions from 5:30-7p.m. Select a workout and book a time using our online scheduling tool. A non-refundable deposit* is required at the time of booking in order to confirm your session. Single sessions require full payment online at the time of booking. *Deposit payments (33% of the total cost) for bundled bookings can be made online via PayPal or credit/debit card. Cash deposits can be made in person prior to your session. Full balance must be paid prior to the second session. All deposits are non-refundable. NO REFUNDS : If for any reason a lesson is missed, I will do everything my power to make it up. A ‘Player’ Deal : Individual/Group sessions for both single and (Banded lesson) packages. 33% due at booking, remaining balance due at second lesson. ‘Gym Rat’ Pack : More for individual person sessions booked within (Banded lesson) package for 3 plus months. Monthly payments will be made at first lesson date of every month. **Any bookings below or above (Banded lessons) will be charged the normal rate. ***Any bookings within the (Banded lessons) per month for 3 plus months, will receive 20% discount. One on one private coaching. $24.75 for a one hour session. One on one private coaching for 4, one-hour sessions. One on one private coaching for 8, one-hour sessions. One on one private coaching for 12, one-hour sessions. I just wanted to give you props for everything you do. I will be definitely be setting up some more nights for my son, but I also wanted to say thank you for doing what you love to do. 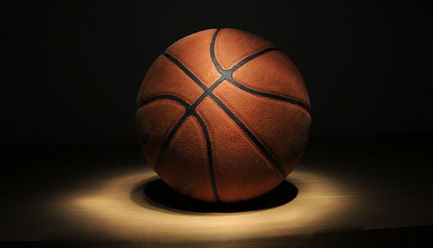 Because of you, my son, who is autistic, has come out of his shell this year during the basketball season. 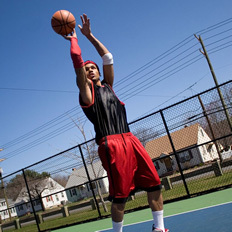 He was told by so many that he has an amazing talent when it comes to those long jump shots. Thanks to you and your classes, my son has only missed 4 out of I don’t know how many shots that he took this year. So again, thank you, and may you continue to succeed in all of you future endeavors. Our son loves the one on one attention, education and encouragement that he receives from JC. He is always excited to go, and looks forward to his next lesson. JC is not only a great teacher of the game of basketball, but he is strong in his faith and not afraid to let it show. We have been extremely happy with every lesson. Tonight was her last game of the season and her first game after working with you. She was the leading scorer with 8 points and hit every shot she took. She walked in confidence because of what you showed her. Monday night, you helped her find her confidence again and it showed tonight! I thought you’d love to hear this. I have told [my son] you are one of the best pure shooters I have ever played against. I have showed him some of the videos you have posted and it has seemed to help just a few days of shooting. Can’t wait to get him over there working with you. 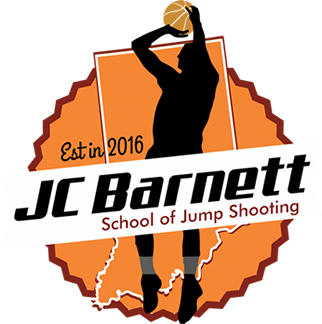 JC Barnett III is a great shooting teacher and a great shooter. If you have a child who plays basketball or wants to play, I highly recommend his school and one on one training.